This Valentine’s Day, you may have planned a romantic, homemade dinner with your partner or spouse. Due to long hours at work you really want to make up for lost time and impress her. However, to create the perfect night, you need to make a few preparations. First of all, you need to pick out what you’re going to wear. Then you need to make sure that the house is completely spotless. After all, you can’t have a romantic dinner if you’re both surrounded by mess. 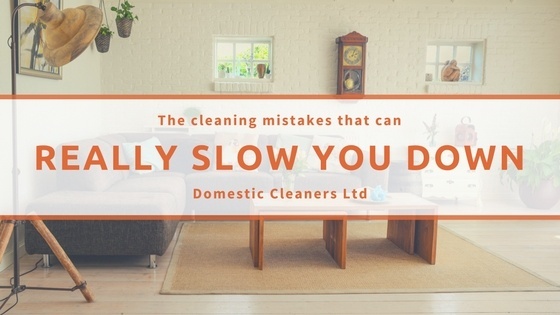 If you lack sufficient time to give your home a thorough once over, then you should consider acquiring the help of a domestic cleaning company that offers spring cleaning services. With just a single phone call you could arrange for a one off cleaning service by a team of experienced cleaners. They will go through every room of the house and clean them from top to bottom, leaving no mess behind in a matter of hours. The cleaners can perform the spring clean while both you, and more importantly your other half, are at work, so she won’t suspect that you’re up to something and will be pleasantly surprised when she steps into your immaculate home to find a candlelit dinner and a bottle of her favourite wine waiting for her.